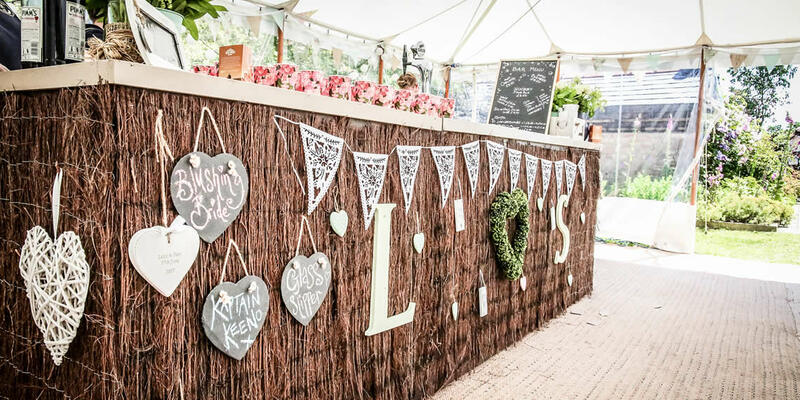 The Secret Garden is a beautiful and intimate location suitable for a marquee wedding or function in the Vale of Glamorgan. 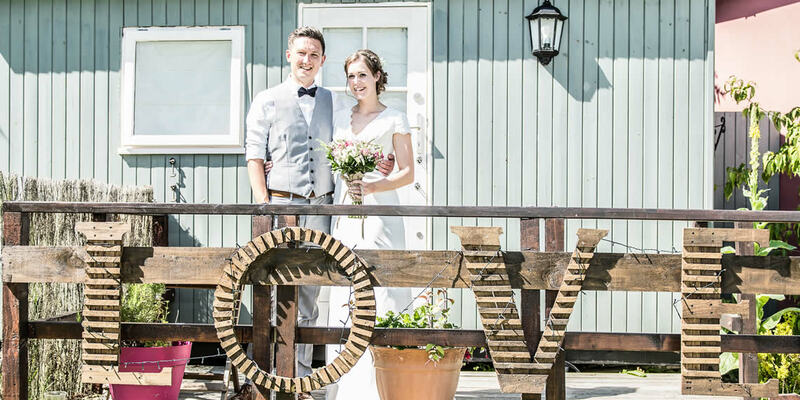 It is a hidden gem where your celebration can be nestled in the beautiful Vale countryside tucked away in the garden of an old farm cottage near to the village of Pendoylan. The Secret Garden has a magical and secluded air and the garden offers a tranquil location that your guests will never forget. 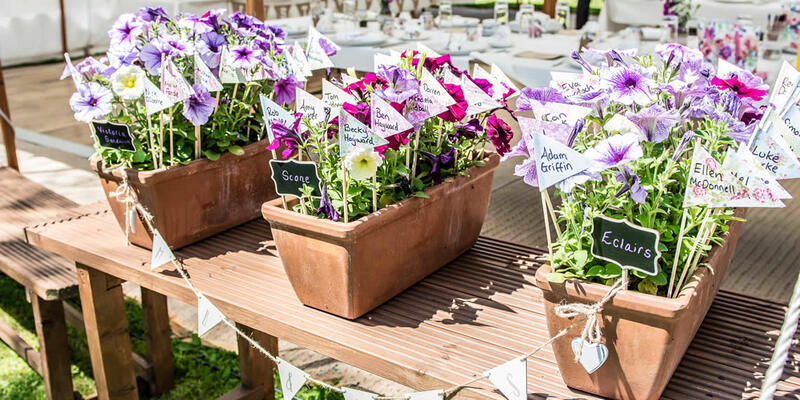 You can celebrate your wedding or party amidst the natural beauty of the garden. 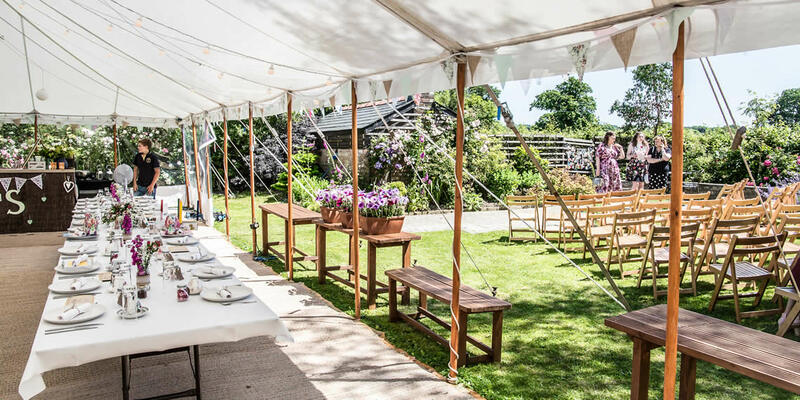 The garden is perfect for a marquee from 80 daytime guests up to 130 seated and is set in a private, secluded and idyllic garden area with patio areas that are ideal for reception drinks and photographs. 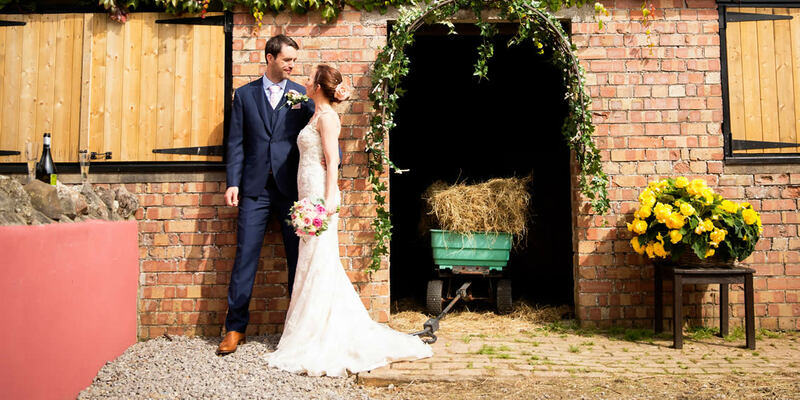 We are licensed for you to have your wedding here in our barn and courtyard or from the Juliette balcony overlooking the Secret Garden to give your big day an even more special and personal touch. This is available for you from Friday 11am for you to play with as you like. We provide and run the bar on site, provide all glassware for dining, reception and after dinner drinks. We have a comprehensive wine and drinks list. You tell us what you would like and we will price it up competitively. 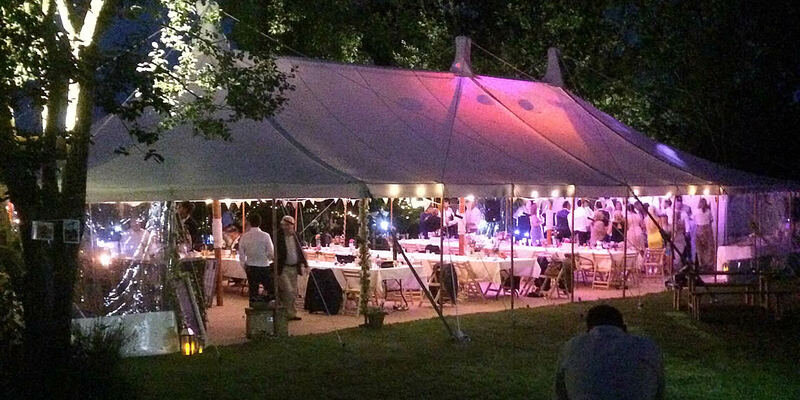 We encourage you to use our trusted caterers and marquee providers but are happy to consider your alternate plans. Included in the package for both Friday and Saturday night is The Loft which sleeps up to 5 and our very cosy luxury shepherds hut The Hideaway which sleeps 2. 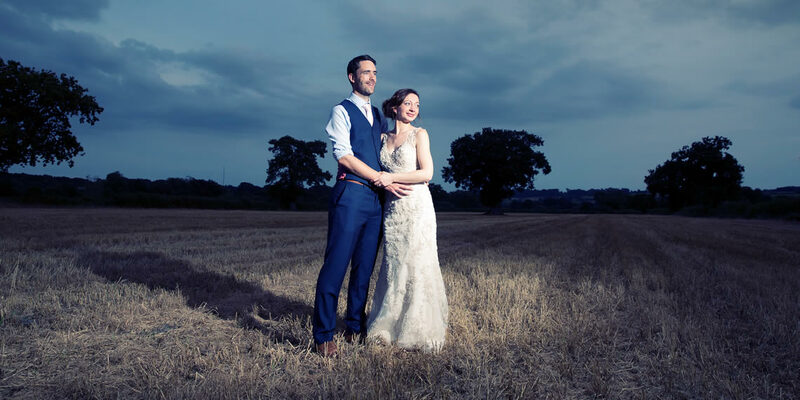 However, for the night of your wedding, we are also including additional accommoddation for up to an additional 8 guests. (These can alsoe be booked separately for the Friday night subject to availability). Click and drag below for a panoramic view of the inside of one of our marquees. Stunning backdrop for photos, scenic, compact, relaxed & floral...and all on our doorstep, with accommodation for some of our guests! 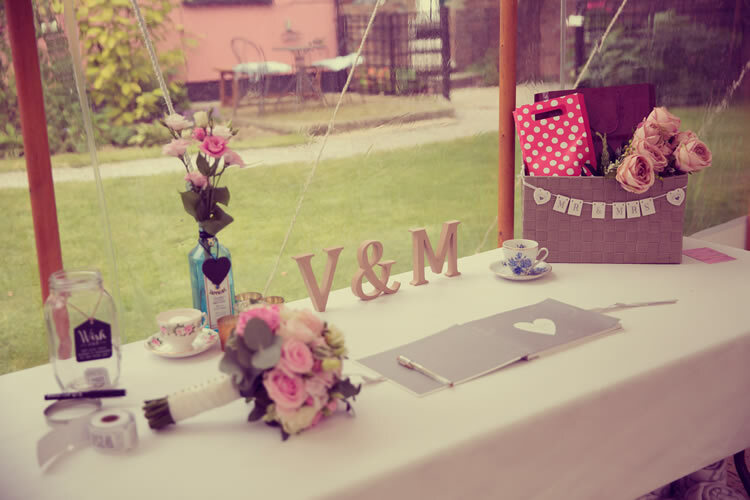 They supported us so much with our theme, adding personal touches & suggestions that made it so special. 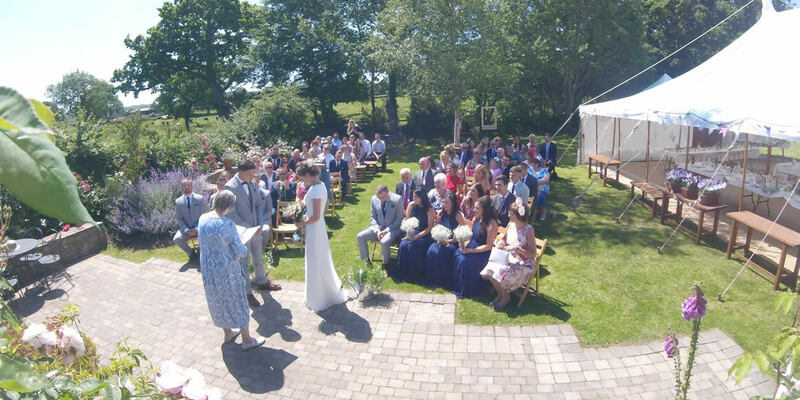 We can't recommend The Secret Garden enough for any couple wanting a more personal, relaxed & rustic wedding with the freedom to make it their own! So thankful for everyone's tireless efforts & hard work at The Secret Garden in giving us a day we won't forget! Truly amazing! 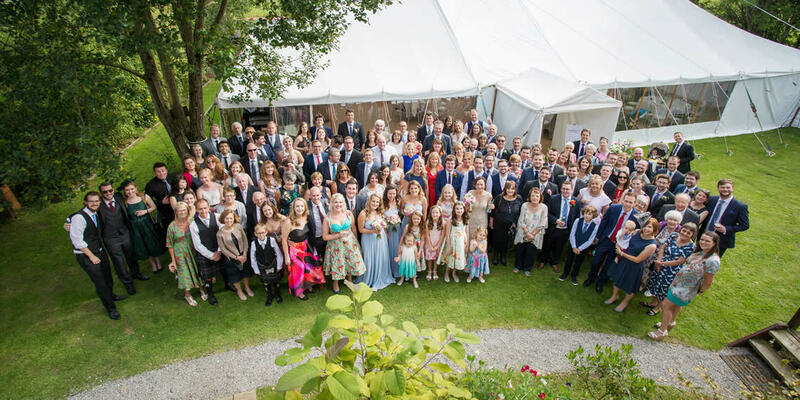 Click and drag below for a panoramic view of the inside of another of our marquees. View a short video of The Secret Graden. 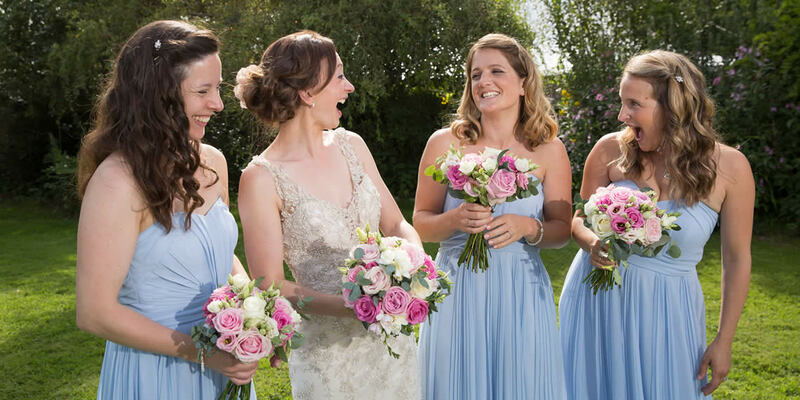 Please get in touch so we can discuss your special day! The Secret Garden, Duffryn Mawr Cottages, Pendoylan, Vale of Glamorgan CF71 7UP. © The Secret Garden 2016. All rights reserved.